Compare policies in an unbiased manner. Read on policies' pros and cons in simple English. Your buying decision has never been made simpler. COMPARE & BUY Compare policies in an unbiased manner. Read on policies' pros and cons in simple English. Your buying decision has never been made simpler. Want to get premium reminders, change policy details, or generate tax certificates? It's all just a few clicks away on the OneInsure insurance management app. 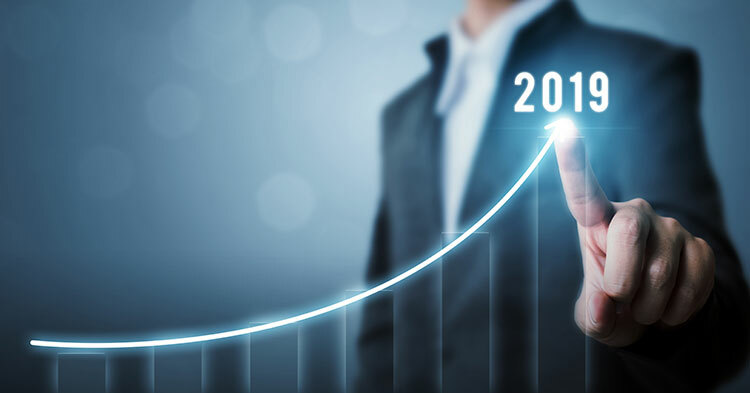 MANAGE POLICY Want to get premium reminders, change policy details, or generate tax certificates? It's all just a few clicks away on the OneInsure insurance management app. Whether you have bought your policy from us or anywhere else, our team of experts are ready to assist. We don't leave your hand when you are in need. CLAIM ASSISTANCE Whether you have bought your policy from us or anywhere else, our team of experts are ready to assist. We don't leave your hand when you are in need. More than a decade of expertise in the Insurance space has its perks. And all our know-how, experience, and technological edge are at your service 24/7/365. Roll those eyeballs to the right to have a peek at our stellar insurance partners. We are in business with the best so that we can offer you nothing but the best. Everyone knows customers talking about your brand is the best Marketing there is. At OneInsure, we let our customers do the talking. What do we do? We just deliver, every single time. I am very much impressed with the courteous behavior, friendly approach and responsiveness received from your end. I would like to say that you have taken a step ahead of setting a benchmark in the customer support that other companies could learn a lot from. "Extremely Professional, helpful & Knowledgeable." Very much impressed with the quick response and attitude towards solving my concern. The information provided by your team and the ability to help me understand the product better is remarkable. You have responded immediately to my requests for assistance for renewals, possible claims and other matters. I truly appreciate your excellent services and dedication towards solving our concerns. After checking many insurance sites I bought my health and car insurance policies from OneInsure. To my delight, their representatives were always in-touch with me, for all kinds of doubts and support I needed while buying and after buying the policies. It was quite a wonderful experience with OneInsure. I bought my term & health insurance from OneInsure, as I wished to continue my journey of being paperless and doing everything via mobile or laptop. It is really impressive how their app has got everything covered for me, in terms of my insurance. With OneInsure I had an excellent experience while purchasing my health insurance. Their representative helped me plan and analyze the policy and also informed me what to look for while purchasing the right policy as per my health & lifestyle. "Congratulations for High & Sustained Level of Customer Service." I am more than satisfied with the incredible service levels and the team's dedication for faster settlement of claims. This dedication is more significant than anything else. Own an LIC policy and want to know what your Accumulated Bonuses are? How about Loan Availability or its Current Surrender Value? 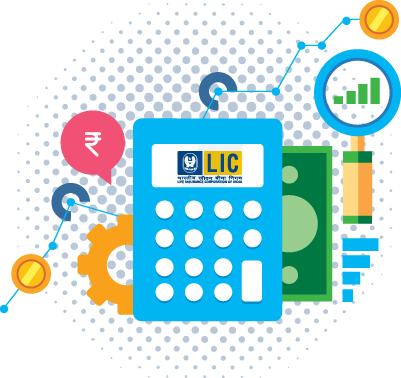 Calculate all this and more with the OneInsure-exclusive LIC Calculator. The OneInsure business model is a customer-centric one. This means that you come first. We do not share your private data with anyone. With OneInsure, your life is spam-free! Short, Crisp, Lucid – that’s our blog! How Does OneInsure Make Your Life Simpler? We have served tens of thousands of happy insurance customers, and we are not even close to being done yet! So, pick up that phone and dial 86559-86559 or email us at support@oneinsure.comfor any and all insurance-related queries. 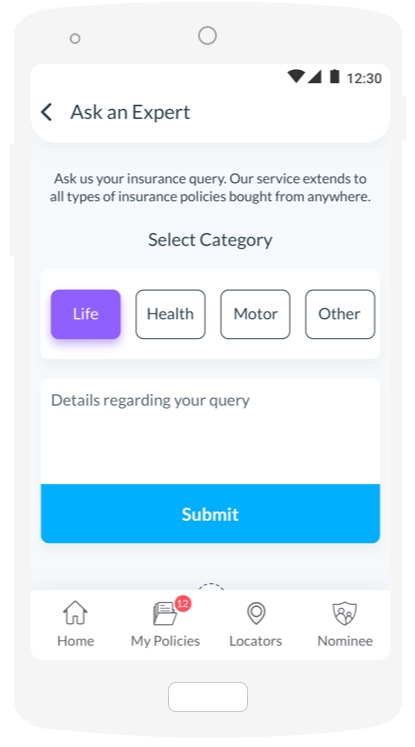 Why Is the OneInsure App Called a One-stop Insurance Destination? 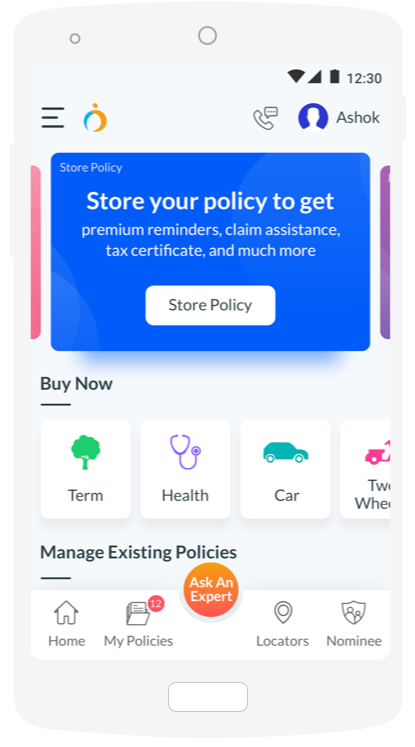 The OneInsure app is your insurance expert, your insurance storage locker, your premium payment reminder, your single-tap Claim and Service Assistance provider, and much more all bundled up into a 12 MB app available on Play Store and App Store. What's more, it does not care where you have purchased your policy from. It serves you just the same and just as free-of-cost as OneInsure customers! 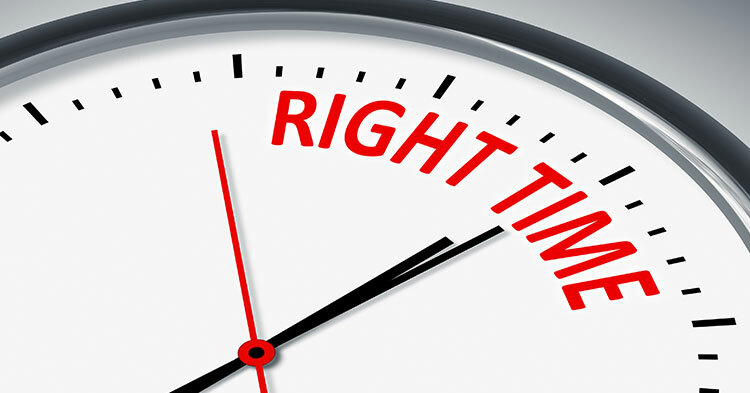 With premium payment reminders, never forget a premium payment again. All insurance documents handy at the tap of a button. Nominee is always kept in the loop through the app and receives quarterly updates. 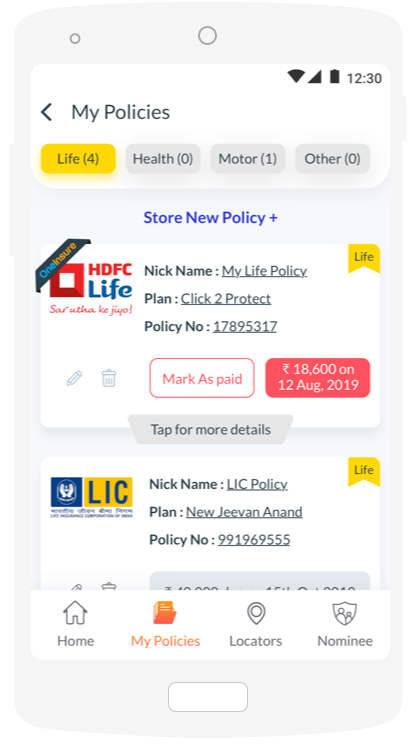 Keep all relevant personal details updated with the insurer, such as address alteration, mobile number alteration, name alteration (for example, after marriage), nominee alteration, and so on. Claim Assistance and Service Assistance from our dedicated team of subject matter experts. 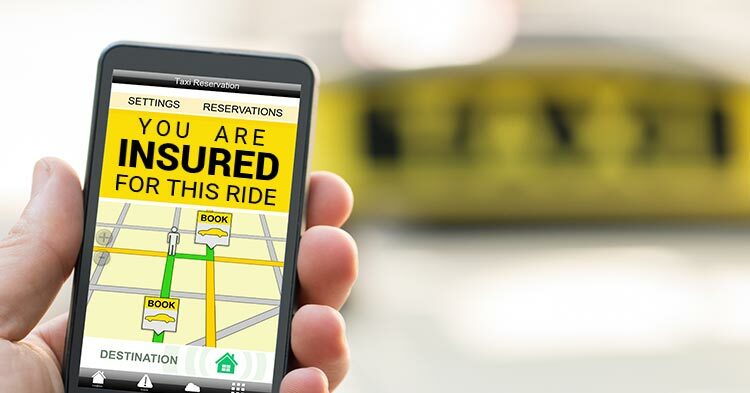 Avail 60+ insurance-related services right out of your pocket from the comfort of your sofa. Locate network hospitals, garages, blood banks, and ambulances all over the country with ease during emergencies. Say you have owned a WagonR all your life and are now going for an upgrade because your family is growing up and you need a larger car. You choose the Vitara Brezza, an SUV with top features and a heavy insurance premium value. 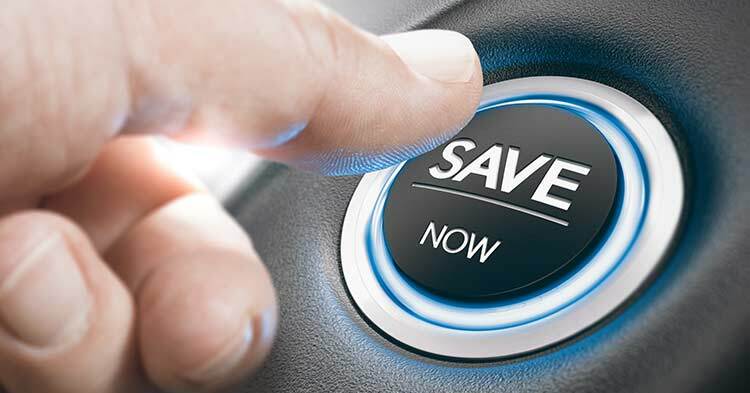 While other insurance providers would push their products down your throat, OneInsure would inform you that the No Claim Bonus (NCB) you have been accumulating on your WagonR's policy can be carried forward for your Vitara Brezza and save you up to 50% on the premium value. This is a large saving for you (close to Rs 20,000), depending on the vehicle version and your specific motor policy. This is the difference between a company that exists purely for sales and a company like OneInsure, which is service- and customer-centric. This is the value of true advice. This is why OneInsure has subject matter experts on its payroll â€“ so we can always provide the best insurance experience for our clients.